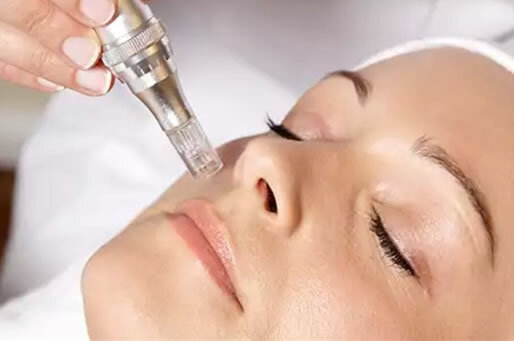 Using the skin’s own ability to heal itself, with no chemicals, Skin Needling (also known as collagen induction therapy) is highly effective at reducing acne scarring, body scarring, hair thinning, fine lines and skin texture. 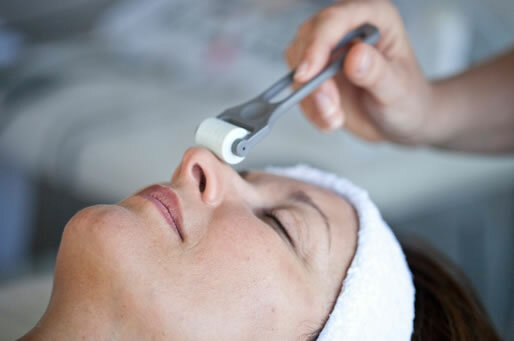 The underlying action of this treatment is to stimulate a natural reaction in your skin or hair follicles to produce more of its own collagen and elastin.  As well as releasing growth factors to start a rejuvenative process.